Ed Sheeran’s songs were rejected for the Hunger Games: Catching Fire soundtrack, the singer has revealed. 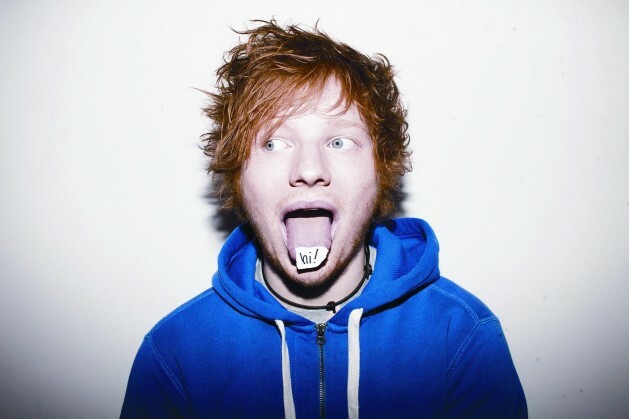 Sheeran has revealed that he submitted three songs for bosses’ consideration… but all three were snubbed. It’s not the first time film execs have given him the cold shoulder, as he was previously turned down from the Twilight soundtracks as well. Not having any luck, is he?! “False. I pitched three songs to them and they were all turned down. “For me, I just wanted to branch out a little bit. I’ve been primarily on radio or YouTube and I haven’t had anything on a film ever.